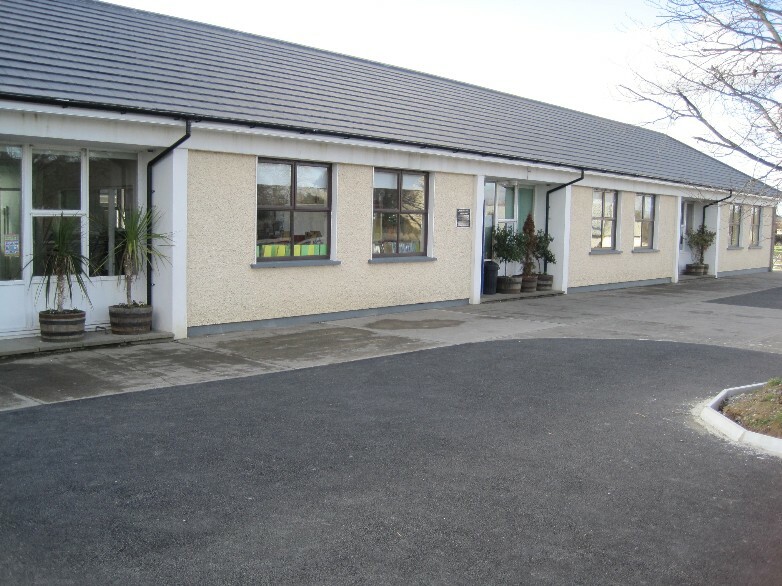 St. Patrick’s National School in Baconstown was built in 1966.In 1989 the school was completely renovated and two new classrooms were added.The present school is situated across the road from the old school. The old school was built in 1842. The original trustees were Rev. T.O’Reilly, Richard Donegan, Robert Barry and William O’Meara. Local funds collected amounted to £100 (€127)and the Department of Education (National Board) paid £134 (€170) towards the building and £15 (€19) for fittings.Teachers in Baconstown between 1842 and 1909 included Mr. Sherlock (1855-1877). Other names included Master Reynolds and Mrs. Reynolds, Mary Belgin, Pat Holton and Ellen McGee. In the early years of Baconstown school the pupils used slates, maps and books provided by the National Board of Education. The boys missed school more than the girls due to the fact that they were often needed for agricultiral labour. 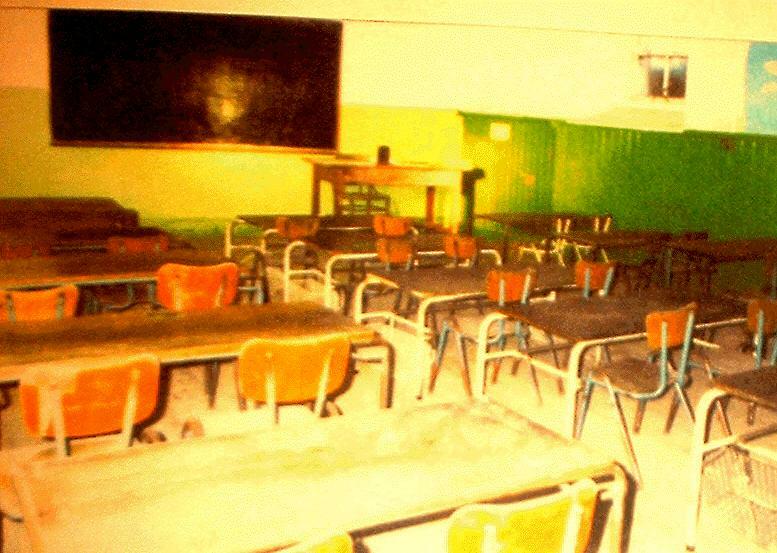 Some children in the school were part of the Rathcore evictions of 1864.Over the years the interior of the school was altered to provide one, three and finally two rooms. 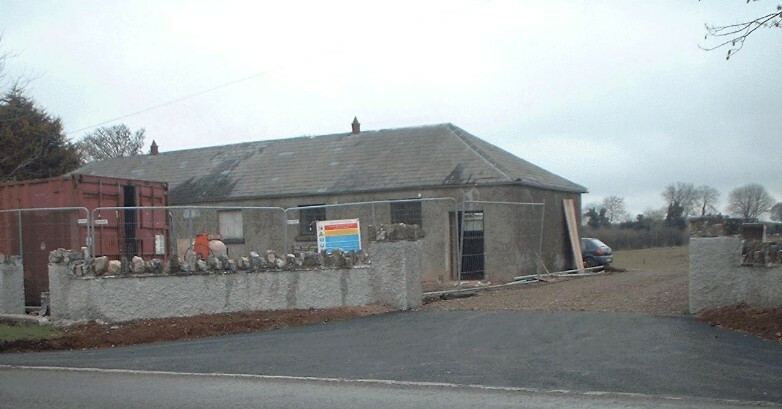 In 1966 three new classrooms were built across the road and these, along with the original building, catered for the school’s needs until 1989.In 2003/2004 the old school received a new lease of life when the local community formed a group which secured funds to renovate the building and add an extension to it. The new extension is used as a pre-school,while the old school is used as an after school club and by many other groups in the community. Our school is located opposite the pre-school.